February is almost here, and you know what that means, the Walking Dead is almost back! There's a new teaser trailer for season five, and it doesn't look like the action is going to pause to mourn Beth. With the group back together, and on the road, it's going to be a bumpy ride! 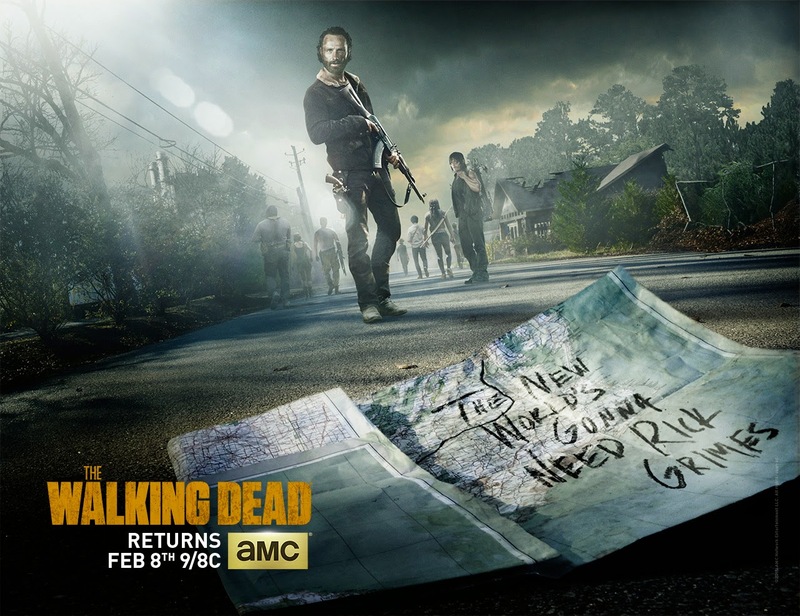 AMC’s The Walking Dead, the #1 show on all of television among the coveted 18-49 demographic, season five returns Sunday, February 8 at 9pm ET/PT, check out the highly anticipated trailer below. After the tragic events of the mid-season finale--as well as losing the possibility of a cure in Washington, DC--Rick Grimes' band of survivors find themselves on the road, surviving day to day and trying to hold on to their shredded humanity and dwindling hope. Stripped of security and without a direction for the future, some of the group near their breaking point, some find themselves hardened and cold and some just try to grasp on to what little they have left. Though they are still breathing, the line between Rick's group and the dead is starting to blur. Could there be anything at this point that brings them back to life?